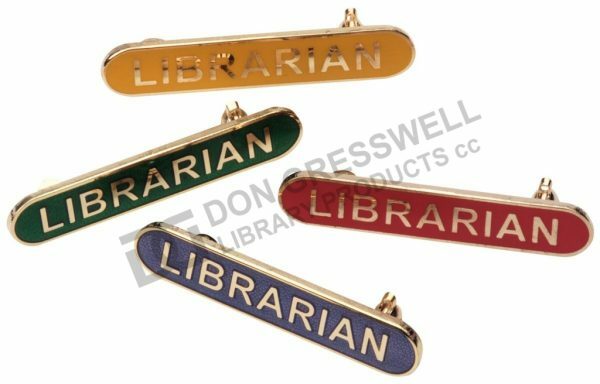 Don Gresswell’s Library Badges are of the highest quality, and uniquely made to your specifications. This image is an example of some of our Badgesthat we offer. Contact us now to help us solve your library requirements.